Retails for $8.00CAN, there is 22 shades in this line but currently there is only 10 shades on pop displays in Canada. I picked this shades out of those as it appealed to me. 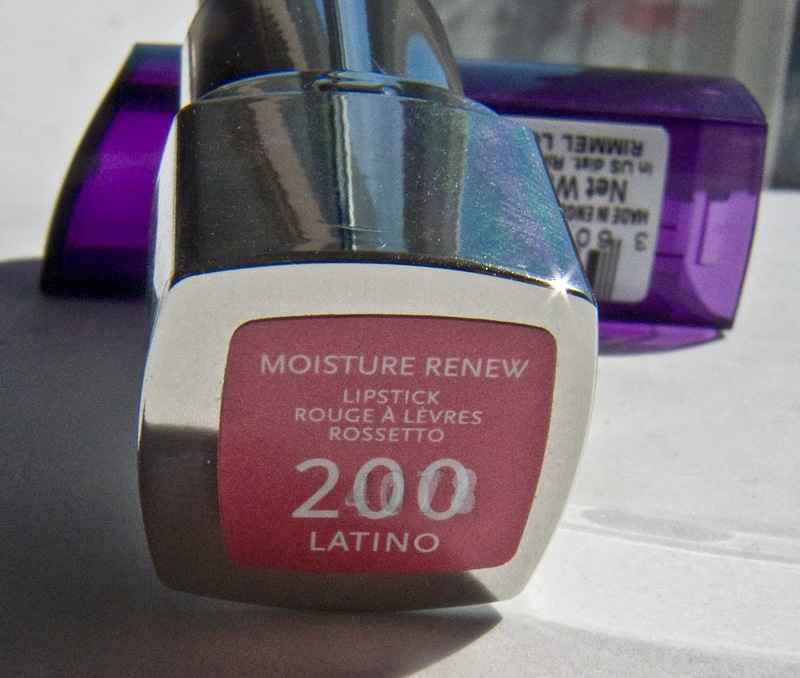 Latino is a warm rose midtone pink with micro shimmer and the coverage is semi opaque. The formula is very smooth on the lips. 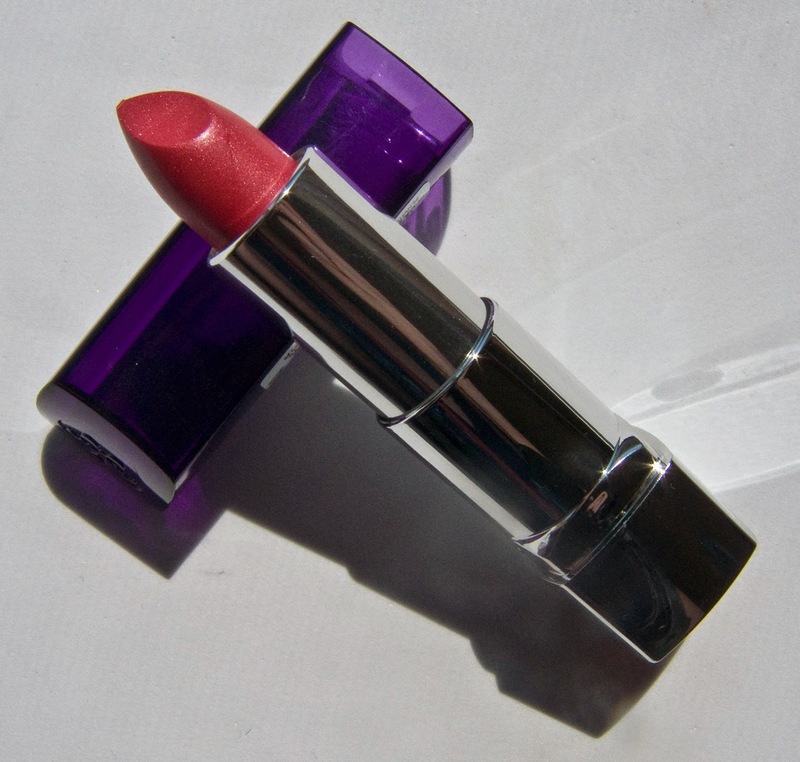 The texture is cushioned on the lips as well while wearing it. The only drawback on this shade was that is had a slightly soapy sent to it. It's mild enough that most people won't notice it and it does fade but just a forewarning on that. Does it give Moisture back to the lips? A tiny bit but nothing like a lip balm, it does keep you lips from feeling dry though. Packaging: Basic plastic bullet tube. Once the other 14 shades show up I might try out another colour in this line. 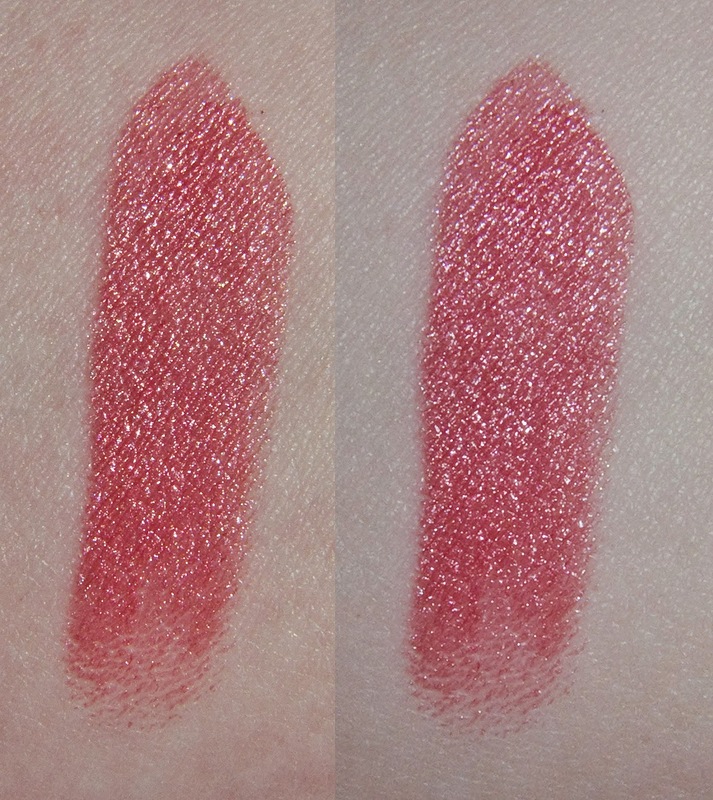 For now this is a nice shade but the formula very basic for lipstick and nothing really new.